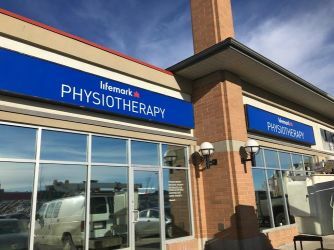 Lifemark Physiotherapy South Trail clinic is located across the parking lot from Staples and Optiks International. 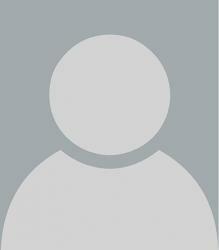 There is ample free parking. 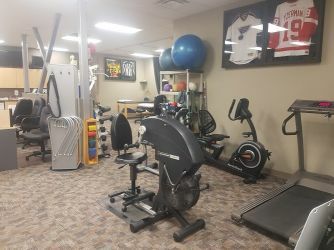 We are a wheelchair accessible. 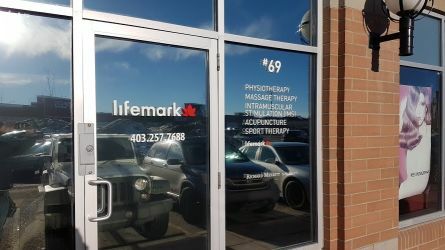 The Lifemark Physiotherapy South Trail clinic provides physiotherapy and massage services to treat private patients, sport or motor vehicle related injuries, as well as patients who have recently undergone surgery or sustained a fracture and are receiving coverage through Alberta Health Services. 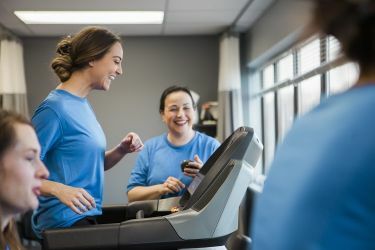 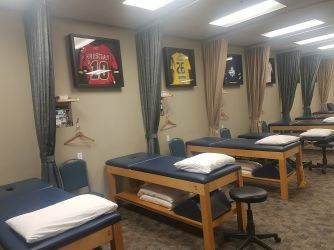 In our open 12-bed facility and private massage rooms we offer a range of modalities in addition to physiotherapy, including acupuncture and intramuscular stimulation (dry needling). 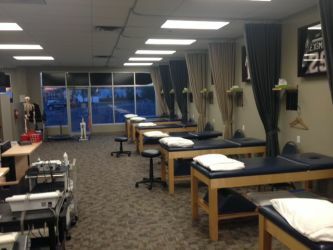 We have seven physiotherapists and three registered massage therapists, with experience and training that is constantly expanding. 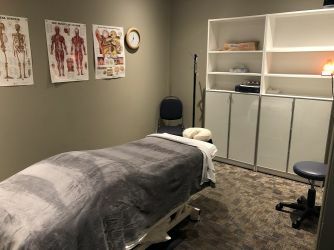 In addition to physiotherapy, massage therapy and acupuncture, we also offer manual therapy, McKenzie therapy, and Graston technique for Calgary residents.